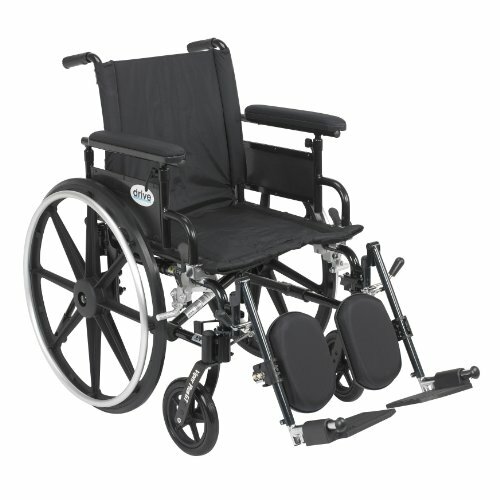 Save 1% on the Drive Medical Viper Plus GT Wheelchair with Removable Flip Back Adjustable Arms, Adjustable Full Arms, Elevating Legrests, 18-Inch by Drive Medical at Bijc. SKU: PLA418FBFAARAD-ELR. MPN: PLA418FBFAARAD-ELR. Hurry! Limited time offer. Offer valid only while supplies last. The Drive Medical Viper GT is the most versatile wheelchair right out of the box and is easier to propel and transport than an average weight chair.